Donkey at 9.30am Palm Sunday Services – Free Photo! On 14 April at our 9.30am Palm Sunday Services, we will have a real-life donkey to help with our service. There will be an opportunity to take and print photos with the donkey before and after. A great service for young families and the young at heart. See you there. Bishop John Roundhill will be at our 9.30am and 5.45 on Good Friday as part of his walk to all the churches in our area. Welcome to St Peter’s Anglican Church Gold Coast! Whether you are just ‘passing through’ or considering making St Peter’s your spiritual home, allow me to tell you something about our Church. Firstly: we value our tradition. Our services of worship are, for the most part, Eucharistic. That is, we focus our worship on the presence of Christ encountered in the bread and wine of the Service of Holy Communion. Secondly: we value you. We do so enjoy meeting new people, and if we can possibly find a reason to socialize with you (over a cup of tea, at a BBQ or even at our occasional wine and cheese evenings,) we will! If you break bread with us you are one of the family. Thirdly, we value the grace of God at work in our lives. We live in a beautiful place—the glorious Gold Coast—and God has blessed us with much. How can we not share this?! Finally (because these sorts of lists need to end somewhere,) we value the community in which we find ourselves: by offering gifts of worship, prayer and music that all are welcome to be part of. 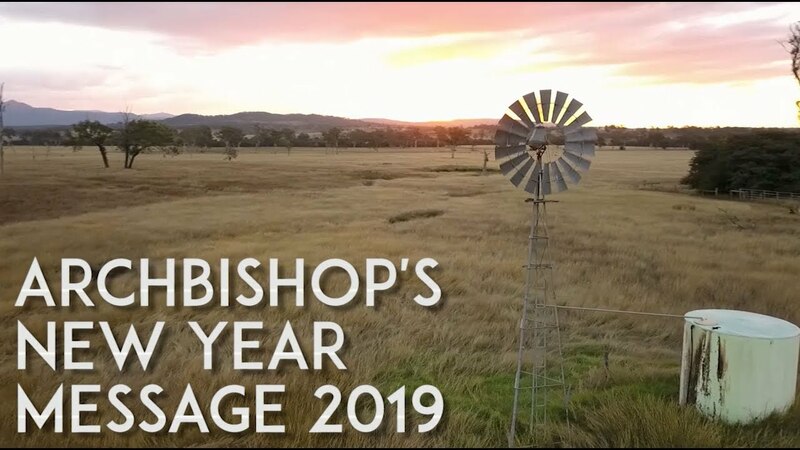 What to catch up on what happened at Synod in 2018? No problem. Simply click here and you will be taken to the highlights.